Can you imagine Air New Zealand hiring you a jumbo and fly toward Antarctica for sight-seeing trip to the Southern Lights? Or discovering 26 asteriods? Or flying on NASAs 747 flying observatory? 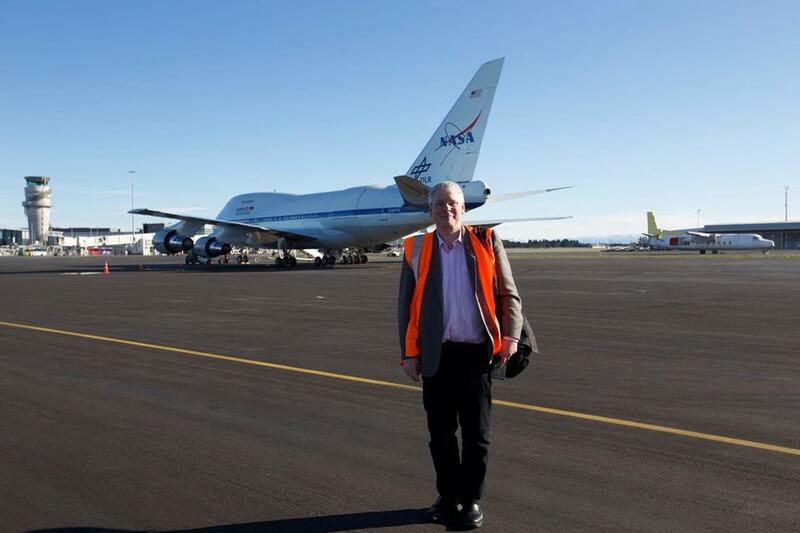 Dr Ian Griffin has, and with many more adventures under his astronomy belt we are pleased to welcome him to Northland. He will review both the public interest and scientific significance of his adventures, sharing some of the best images from his personal catalog of over 500,000 astrophotography pictures. This is the first of our 2019 special events and we are very excited to start the year with such an inspiring speaker and topic. Dr Griffin is currently the CEO of Otago Museum and winner of the Prime Ministers Science Media Communication price in 2015. Admission: Adults $10, Students $5. 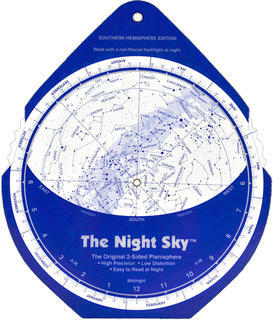 Now that the hot lazy days of summer are behind us and we start seeing the evening stars a little earlier, it's time to get familiar with the Autumn sky. 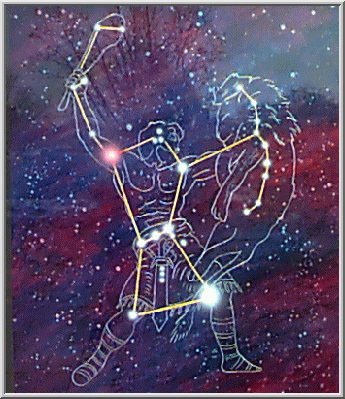 Orion is still there, we're about to loose Matariki, the Southern Cross returns to a good height and the Scorpion is fast approaching. Mars is low to the west as the sun sets, with Jupiter, Saturn and Venus in the east before sunrise. Bookings are essential to ensure we reserve your seat and roster enough volunteers.